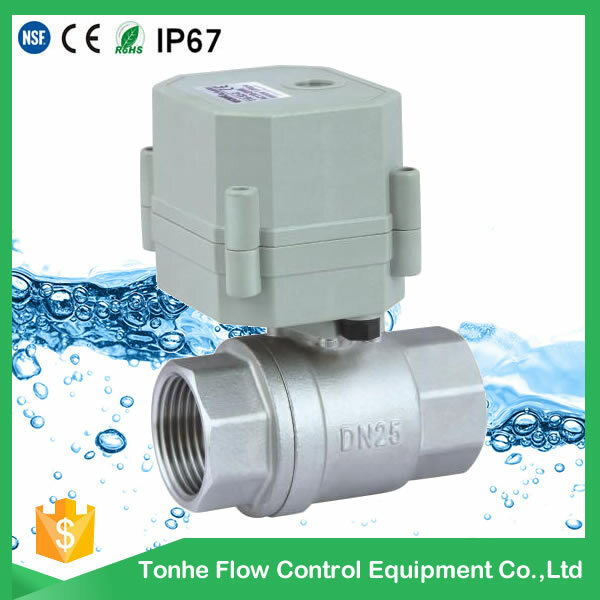 Valve size NPT/BSP 1 1/4" 1 1/2” 2"
2)material, stainless steel or PVC ? 4)thread BSP or NPT or no thread? 6)cable length, 0.5m is OK for you?